We've all heard the saying a million times.... "Don't judge a book by it's cover" - and you know what, sometimes that applies to recipes too. 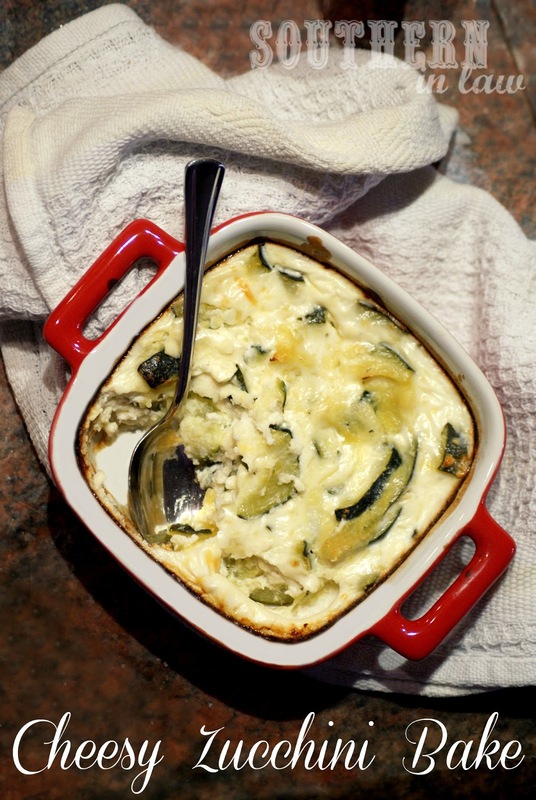 This Cheesy Zucchini Bake is one of those dishes. It tastes amazing - but as far as looks? Well.... it could look better. But, let's not judge it by it's looks! I'm sharing this recipe with you because it's become one of my favourites. 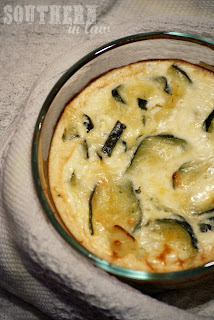 It's warm and comforting, cheesy and delicious and it's a great side dish. When I want it to be more of a meal, I also throw in some cooked brown rice, quinoa or whatever grain I have around to make it a bit more substantial. Grease/line a casserole/baking dish (you'll want one that holds about 4-5 cups) or individual ramekins. In a small non-stick frying pan, cook the zucchini with the garlic salt and just enough water so it doesn't stick. Cook the zucchini just until it begins to soften. 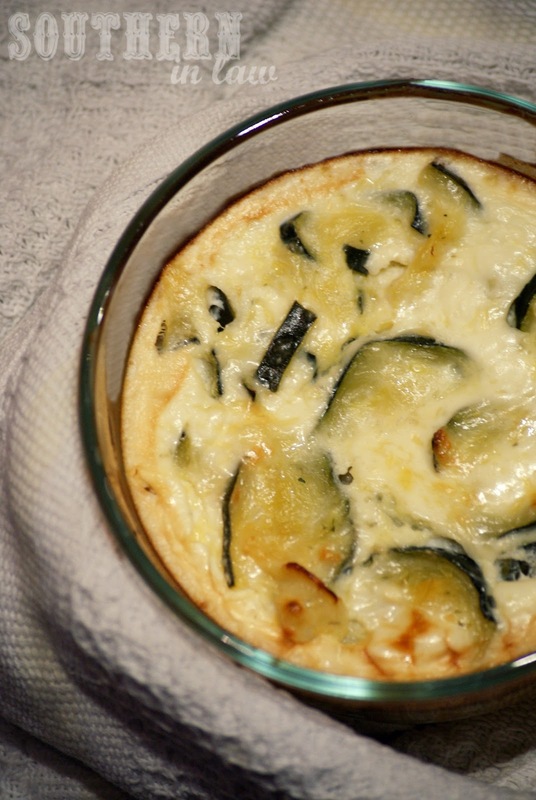 Take the zucchini out of the pan and pour it into a mixing bowl. In a bowl, mix your eggs, yogurt, feta cheese, parmesan cheese and garlic salt. 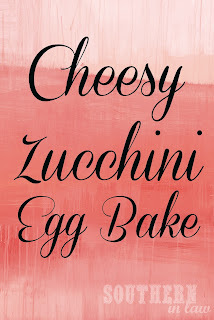 Once your egg mixture has combined, gently fold in your zucchini. Pour mixture into baking dish(es) and bake for 40-45 minutes or until lightly browned and set. So tell me, do you have a favourite ugly-but-delicious dish? Hi Kristy! Thank you so much for visiting me, and you have a lovely blog! Awww i love how you and your fiance are from complete different parts of the globe~:) And I'm excited for you guys and your upcoming wedding. Wedding+marriage is such an exciting and beautiful journey. :) Let me know if you have any questions about the preparations! Thank you Ellie, you're so sweet! We are very, very excited too - and can't wait to finally be married. Definitely! Or you have a dish that looks really pretty, but it tastes better when it's all mixed together haha. Your zucchini casserole looks fabulous! I say keep em coming! I think we're our own worst critics when it comes to food photos - I think the quality of the recipe is the most important thing and yours looks fabulous! 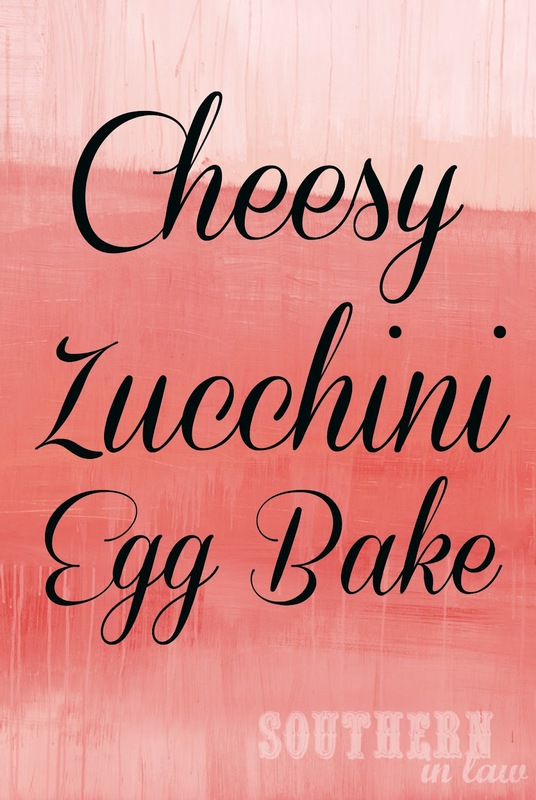 I could easily see myself making this for my bf's family on Sunday for Easter Brunch! This is on my must make list...sounds great and I think it looks great too!